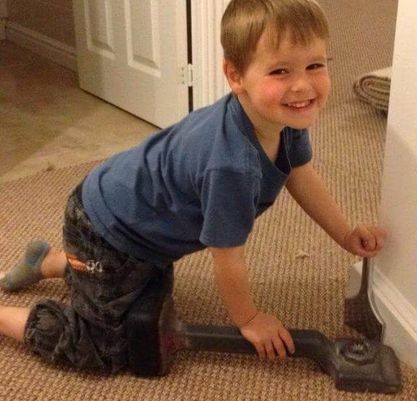 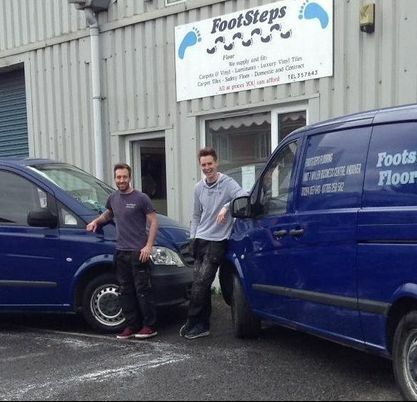 An Honest Friendly Family Business, working within the Flooring Industry for over 20 years. 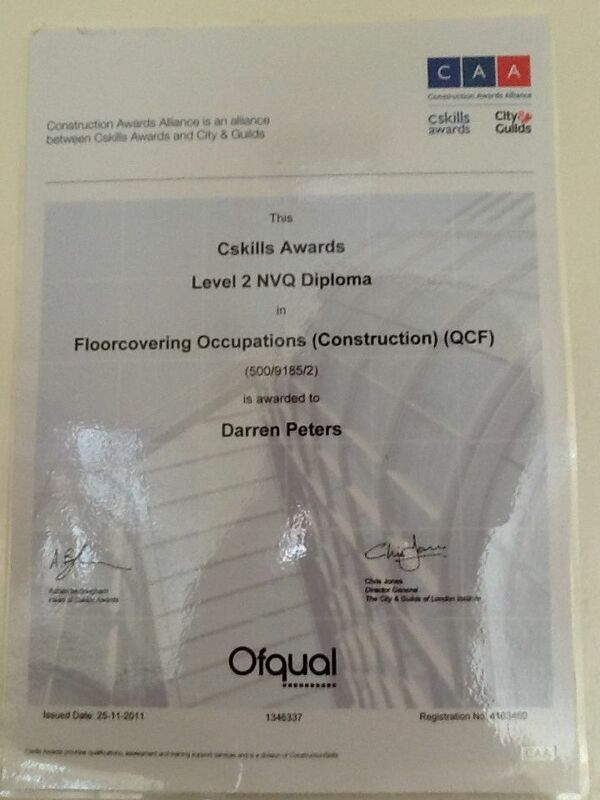 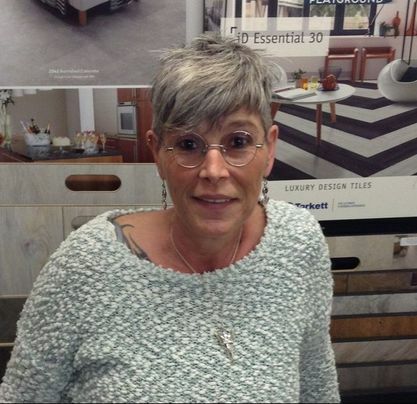 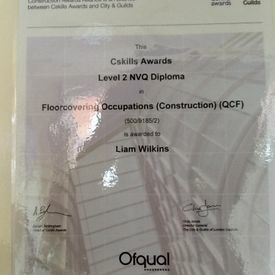 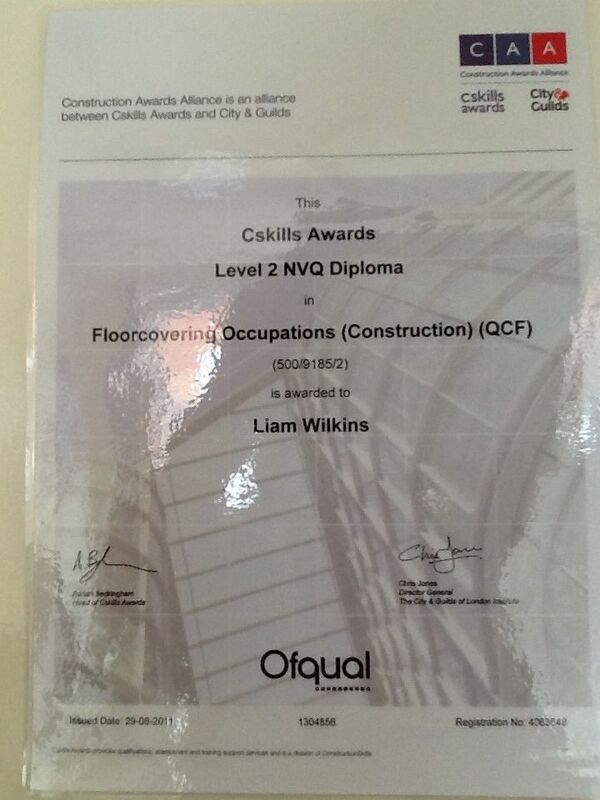 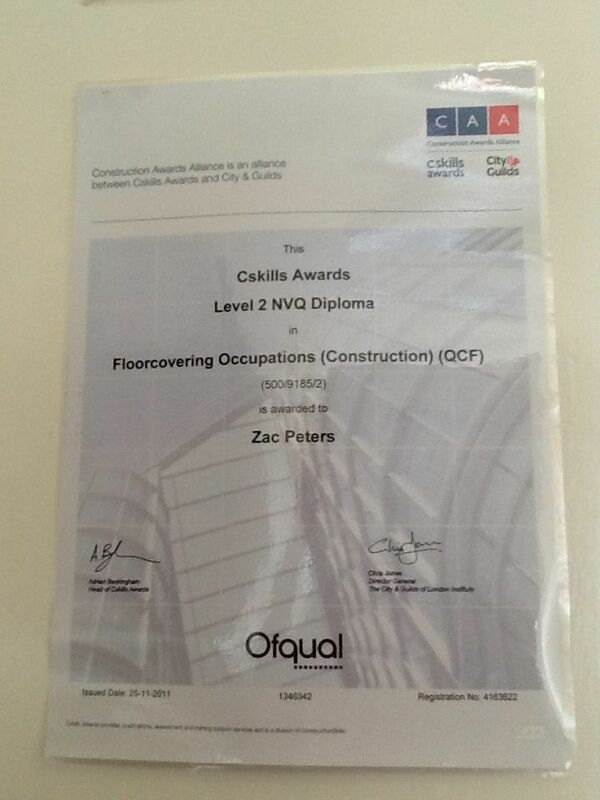 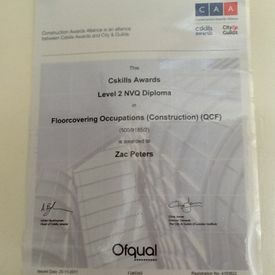 Always available to advise and give guidance to all aspects of flooring. 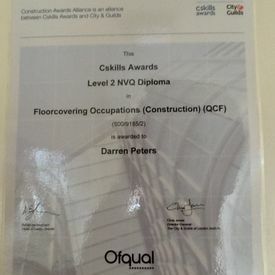 Offering FREE Home visits and quote, as well as guidance for types of flooring suitable for different areas. 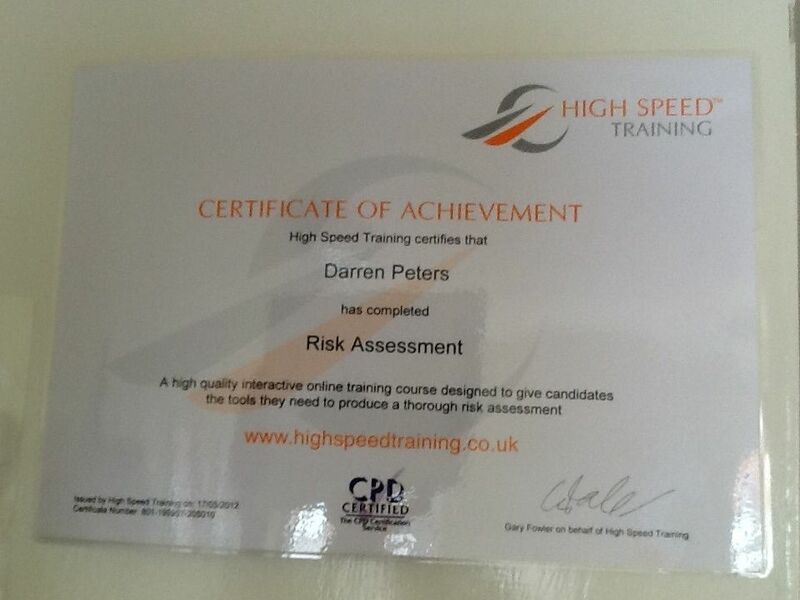 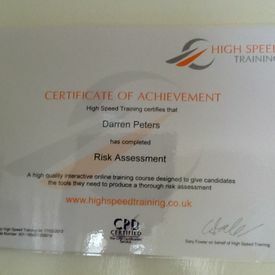 CAA Certificate, Risk Assessment Certificate. 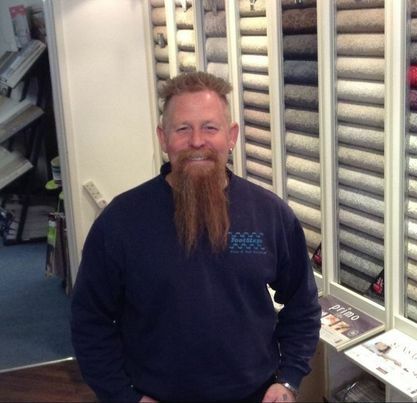 Call us, in Andover, Hampshire, for more information on our carpets.